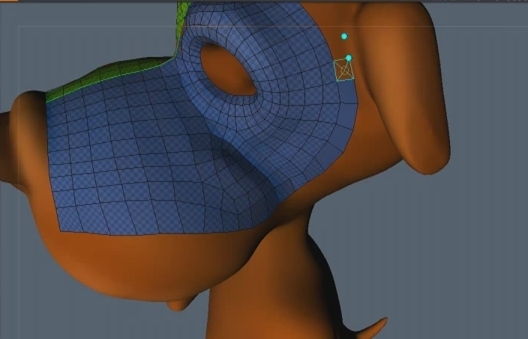 In the previous tutorials we sculpted our cartoon character with ZBrush, now we want to create a low poly mesh that we can use in games. 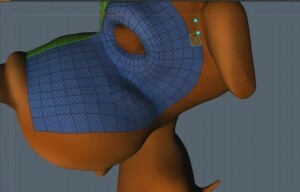 A good way to do this manually is using the tool 3D-Coat which has a fantastic tool-chain for retopology. 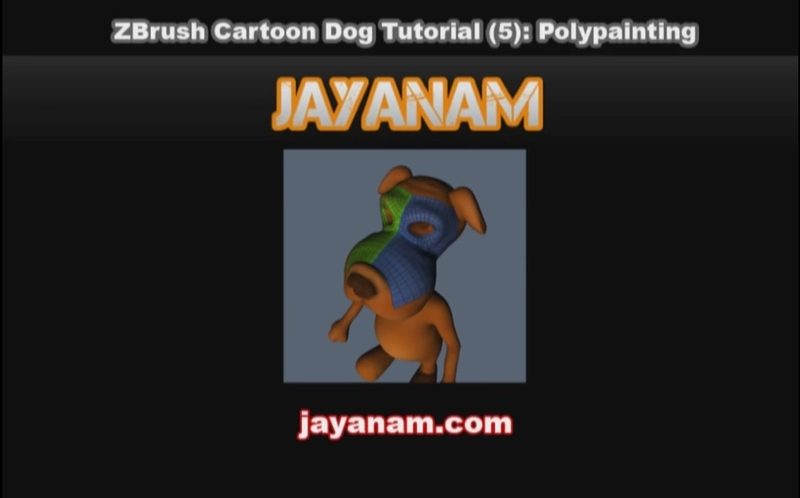 In the cartoon tutorial we created a dog and polypainted the high-poly model. 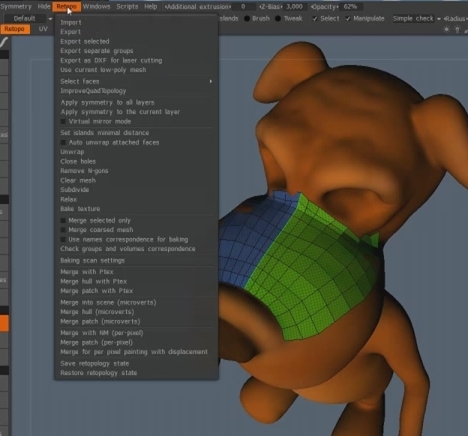 Export this model as obj-file in Zbrush using Export. This model can be imported with polypainting (in 3D-Coat called vertex colors) into 3D-Coat. To do this open 3D-Coat, choose voxel mode and an empty project. After that select File->Import->Model for vertex painting and you can see your model now in the canvas. When you add a point and are not happy with the position you can select it with right mouse-button and move it around with right mouse pressed. When you add Paint / Quads you can apply the suggestion 3D-Coat makes for a new quad by clicking right mouse button. When you have 2 points e.g. on the X-axis that share nearly the same position you can merge these by selecting one of it with right mouse-button and move it. After you release the button and both points are under the circle of your cursor, 3D-Coat will merge them. After that switch to paint room to see how your model will look like. If you do not want to see the voxels deselect the option Show voxels in paint room in the View-menu. When you are happy with your low-poly model you can export it with File->Export model. The appearing dialog also gives you the possibility to export the color- and normal-maps for you. 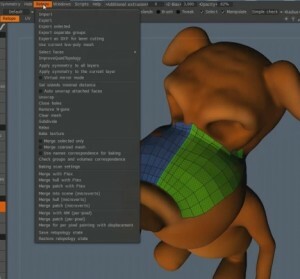 Choose Export mid-poly model when you are creating normal maps, otherwise the normalmap look ready bad if you haven choosen the low-poly option.